An excellent opportunity to purchase an attractively located, edge of village, parcel of productive arable land approximately 13.90 acres. The parcel of lend itself to both cereal and grass cropping or alternatively as a pony paddock (STP). 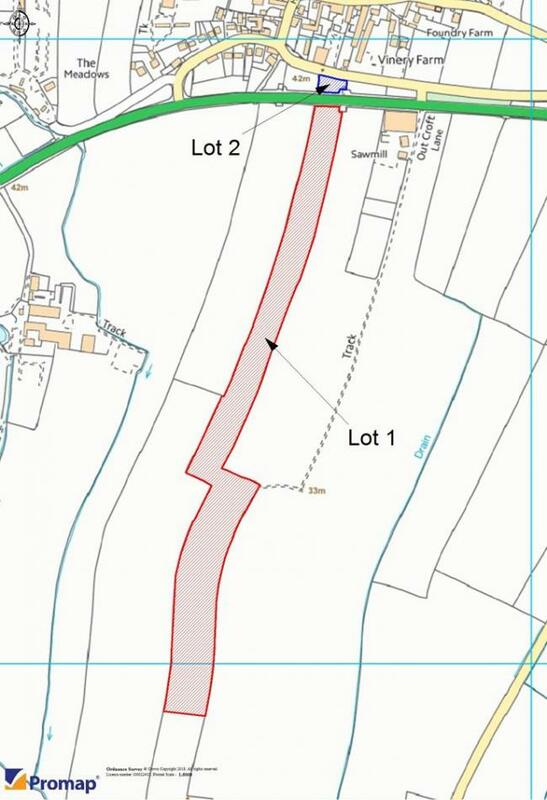 The land is available as a being 13.90 acres of arable land located to the south of the A170 main road with direct main road access off the highway.